The rise of smartphones has led to a renaissance for a lot of classic games, but ports don’t always live up to the nostalgic glory of the original. If you’re craving some gaming action from yesteryear, then you might consider an emulator. Thankfully, you’ll find plenty of Android emulators in the Google Play Store, just in case you want to bring your old consoles back to life. Thanks to assiduous accessory makers, you can also pair a lot of these emulators with special Android gaming controllers, rather than using the on-screen buttons. 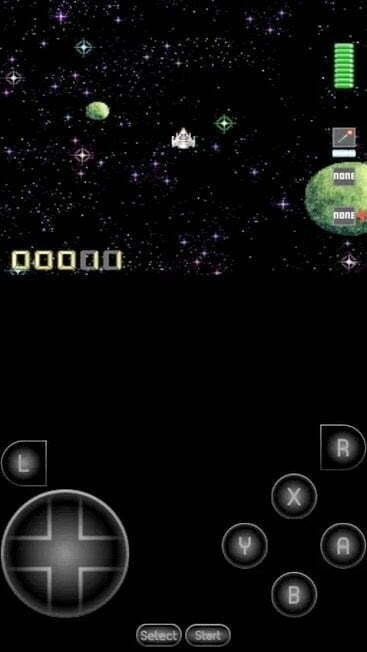 We’ve picked out some of the best emulators for Android and listed them below. Most are legal to download and use, but you should exercise some caution with games. There is a lot of abandonware out there, so you can find public domain games, but many ROMs are illegal and we don’t condone piracy. It may be legal to make copies of games you own, in some circumstances, but you should never distribute them. Some emulators will also require you to provide the BIOS, which can also be illegal, unless you use your own console. If you’re going to be basking in a variety of old game consoles, then you might fancy an emulator that covers all the bases. RetroArch is an open source engine that actually pulls in other open source emulators. You’ll find options for the NES, SNES, PlayStation, Sega Genesis, N64, and a whole lot more. Select the one you want to run when you start RetroArch up. Anyone who wants to turn the clock back to the days when arcades ruled needs to check this out. MAME stands for Multiple Arcade Machine Emulator, and the Android version supports more than 8,000 different ROMs. For more demanding games, you’ll want decent hardware, and you might run into trouble with performance. The Nintendo Entertainment System is fondly remembered by many gamers, and this emulator helps you relive some of those classic gaming moments. You can customize the virtual controller, save games, and even rewind the action. Unfortunately, you’ll need to be online and put up with ads if you want to take advantage of all of those features. This free SNES emulator is open source, and compatible with the vast majority of games. You’re going to want an Android device with at least a 1GHz processor, which isn’t going to be a problem nowadays. It comes with Bio Worm, and you can add ROMs to your internal storage or SD card. As long as games are in .smc or .sfc formats, then they should work just fine. There are also no ads, which is a rarity for a free app. If you want to run your Sony PSP games on your Android, then PPSSPP is the emulator for you. You can use it to play free homebrew games, or dump your own PSP games in .iso or .cso format. You can even transfer saved games from your PSP. You will need a decent set of specs to run games. Not everything runs perfectly, and slow down is pretty common, depending on the Android device you use. Who can resist some old school Atari action? This 2600 emulator is open source, and it runs well on the majority of Android smartphones. You’ll need ROMs in .a26 or .bin formats, and zipped files will work just fine. It also supports save states and some controllers via Bluetooth. If you have fond memories of the Commodore 64, you can relive those early 80’s games with this emulator. It supports a wide variety of file formats, and you should be able to get a Bluetooth keyboard or game pad working with it. This is a DOS emulator that will run your classic DOS and Windows games on your Android smartphone or tablet. It’s optimized and runs fast, but you’re likely to encounter the odd random crash. It has full mouse, keyboard, and joystick emulation, as well as a host of other features (including LAN support) that make it the best option in the Play Store right now. 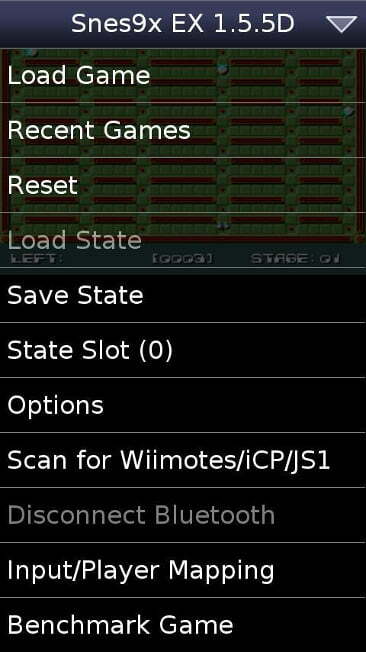 You’ll enjoy solid NES game emulation with this app. It also emulates the old Zapper gun, and some other bits and pieces. It will read zipped ROMs in .nes or .unf formats, and it can handle .fds files with a Famicon BIOS. With save-state support, configurable controls, and backup memory, it has everything you need. Here’s a Nintendo DS emulator that’s impressively fast and stable. You can save and resume at will, fast-forward the gameplay, use various controllers, and sync saved games via Google Drive. You can also tweak the size and placement of the DS screens. Anyone pining for Sega’s world of gaming will love this emulator. It covers the Sega Genesis/Mega Drive, CD, and the Master System. If you’ve got a fast enough device, this is going to run pretty much anything, and it covers .bin, .smd, .gen, and .sms formats, in zip files if you prefer. Sound quality and stability are excellent, and there’s cheat code support for .pat files. If you want PlayStation One action, then look no further. This emulator is solid, it’s compatible with the vast majority of games in various formats, and it’s easy to use. It supports real-time saves, game compression, and a host of controllers, including the PS3 controller. It’s well worth the money. If we had to choose just one PlayStation emulator, then the previous entry might just swing it, but there’s nothing wrong with this one. You’ve got configurable controls, loads of controller support, and it runs fast. It seems to be compatible with most games, and if you already use the PC version you can share memory card files. Can’t get enough of old games? Take the retro action to your PC with our list of the best PC gaming emulators, and our guide on how to build a gaming PC for under $500. And since you can’t live in the past all the time, here’s our list of the top 25 Android games of the moment.